Our website address is: http://skwim.us. Coach Mark Rauterkus, mark@rauterkus.com, owns and operates this web site. He works with the nonprofit SKWIM USA as executive director too. We don’t keep any information on this site, except an email address for log in purpose and email for mailing lists. We do not take any uploaded images to this website. No Articles on this site include embedded content (e.g. videos, images, articles, etc.). We do not share the data on this website with anyone. We deploy best practices and stay up to date with efforts in the open-source WordPress community. This site does not have any data worth breaching. Depending upon quiz results, we do make some suggestions as to what other pages and tasks can be visited next. 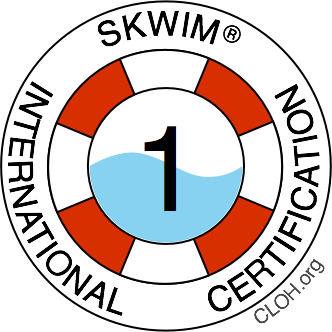 SKWIM.us is for the time of your life!